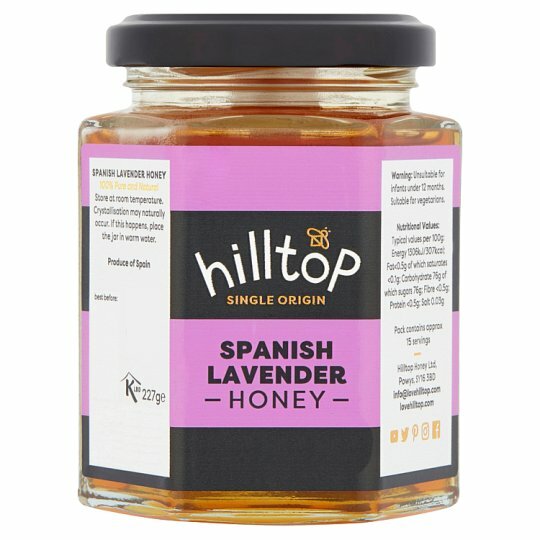 This delicate nectar is from the lavender fields of Spain. This sweet, runny, amber honey is perfect over ice cream, to add elegance to your desserts or drizzled in cocktails! Scott Davies, a proud beekeeper!